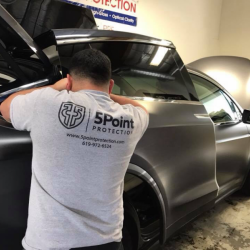 5 Point Auto Detail, also known as Ceramic Pro San Diego, is an auto detailing service in San Diego. 5 Point Auto Detail utilizes the finest products go beyond your traditional auto detailing facility not only in San Diego but nationwide. 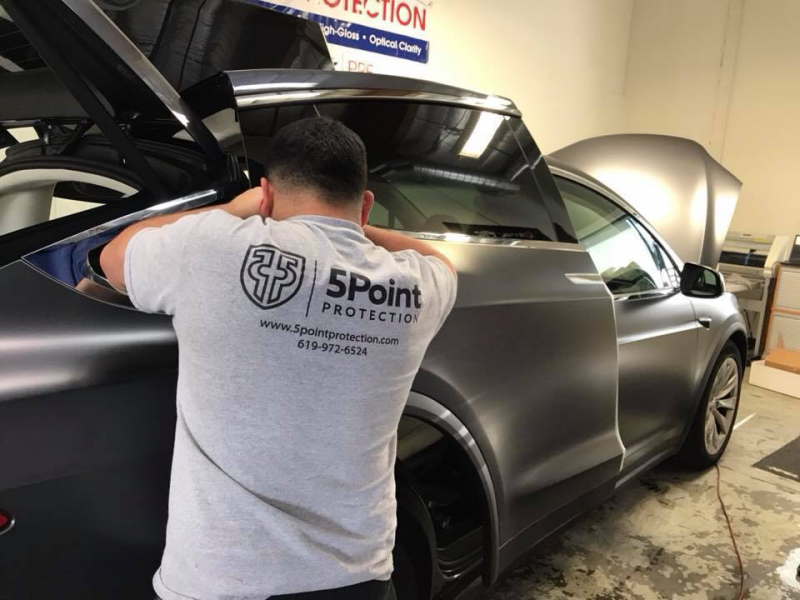 5 Point Auto Detail is San Diego's Best Ceramic Pro and Ceramic Coating facility, this level of protection cannot be achieved using a wax or a sealant. XPEL ULTIMATE and SunTek ULTRA are being laid down regularly to protect your paint using the best clear bra San Diego has to offer to protect against chips, dings and even scratches.